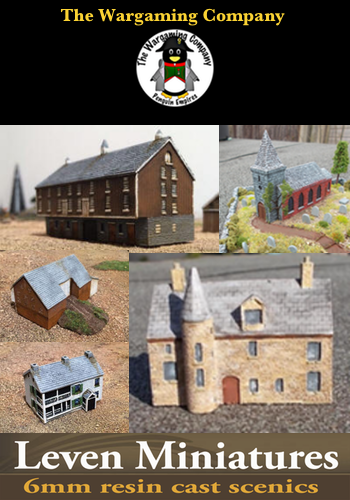 The latest in our series of Universal Wargames Rules Supplements! 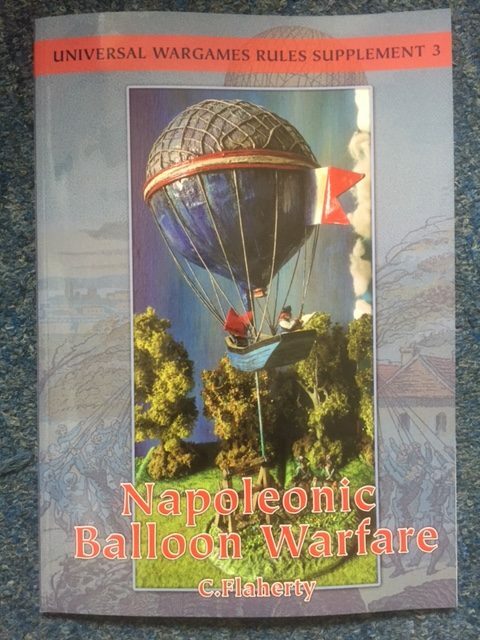 In this release of the series, Dr Chris Flaherty covers scenarios such as balloon attacks and parachute landings, as an alternative history of Napoleon's invasion of England. 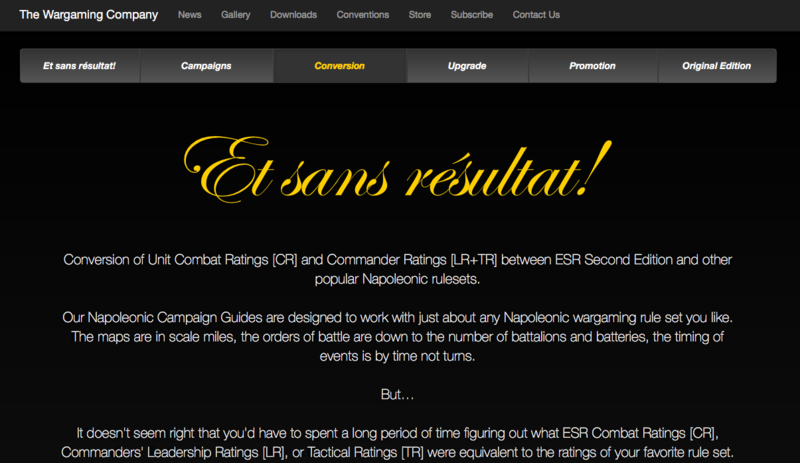 Fancy adding a little something different to your Napoleonic games? Then this series is exactly what you're looking for! OUT NOW! 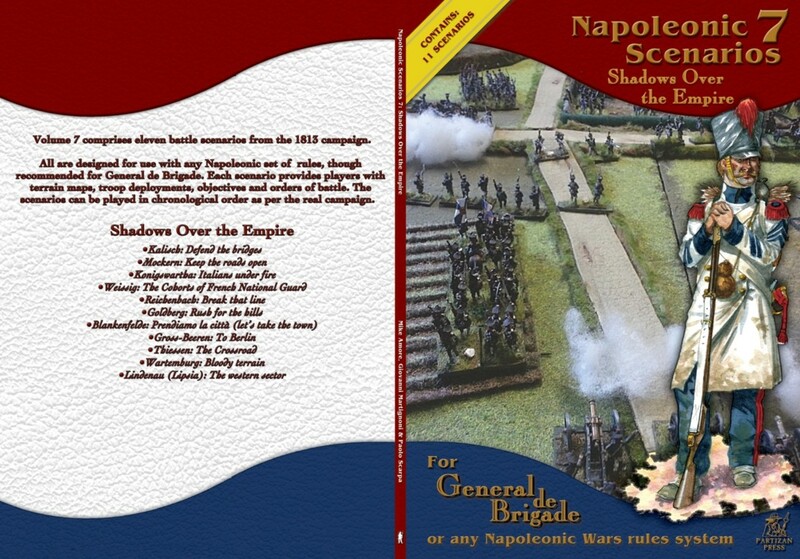 The latest in our range of Napoleonic Scenarios books, Volume 7 'Shadows Over The Empire' includes 11 scenarios covering Kalisch, Mockern, Konigswartha, Weissig, Reichenbach, Goldberg, Blankenfelde, Gross-Beeren, Thiessen, Wartemburg and Lindenau. All are designed for use with any Napoleonic set of rules, though recommended for General de Brigade. Providing players with terrain maps, troop deployments, objectives and orders of battle - the scenarios can be played individually or in chronological order as per the real campaign.